Locked out of your house, business or car? 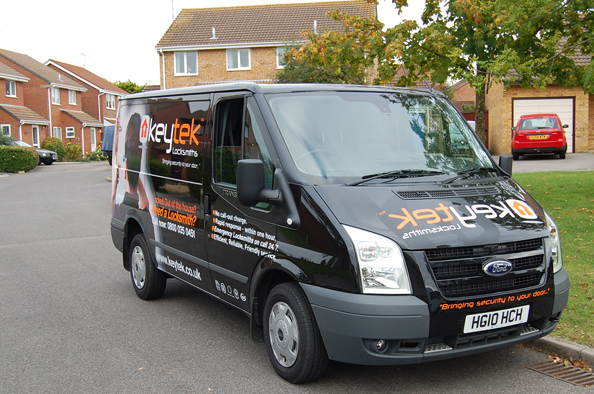 We all know that being locked out can be a stressful time for anyone which is why Keytek® Locksmiths have put together the following tips for when you do find yourself locked out of your house, business or car. Stay calm! The worst thing you can do is panic and stress yourself out when you’re locked out. Where are the keys? Do you leave a spare key with a neighbour or relative? By leaving a spare key with a trusted neighbour or family member you will be saving yourself from being locked out of your home if you did loose or misplace your set of keys. It is still recommended that you contact a local locksmith to change your locks as you don’t know who may have picked up the set you have lost or misplaced. Do not fiddle with the lock. This may cause damage to the lock making it more difficult for it to be opened. Call a local locksmith. When calling a local locksmith always make sure that you are calling a credible and trustworthy accredited locksmith. All credible locksmiths will carry ID on them so make sure you always ask to see it before you invite them to gain entry to your home! Check that any local locksmith coming to your home is DBS checked (formally CRB checked). Any locksmith who has been DBS checked will be more than happy to inform you that they have been. Make sure any locks you do have changed by an emergency locksmith are to a British Standard. This is important especially in terms of meeting the requirements set by your Home Insurance Provider. Don’t shout about it on any type of social media. It may be tempting to share your latest lockout #fail but remember anyone can see it and shows that you and your property are potentially vulnerable. If you have lost or misplaced a set of keys make sure you replace all of the locks that relate to the keys you have lost. This could be your garage lock or a shed. Also make sure you notify anyone who you had a spare key for i.e. a neighbour or work that you have lost or misplaced them so that they can get their locks changed. Do not try to cut costs by breaking into your own home! You may cause harm to yourself or damage to your property by doing so.